Popular Vehicle Alert! This 2019 Kia Forte has been viewed by 19 shoppers per week. 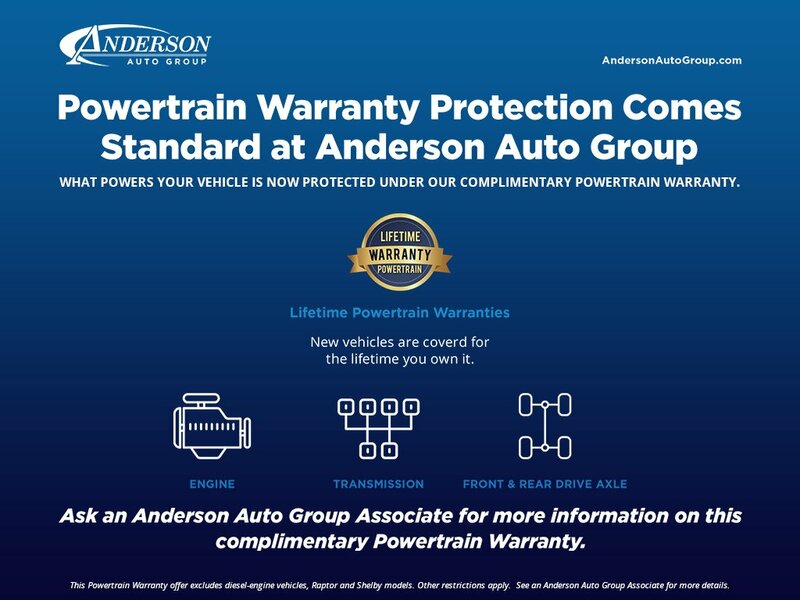 I wish to receive emails from Anderson Auto Group regarding this New Kia Forte. I would like to schedule an appointment for a test drive on the 2019 Kia Forte stk # SK2281. I had a wonderful shopping experience at Anderson! My salesman, Derek Thompson, was phenominal. I would recommend him and Anderson to anyone. Love my car! !